Where does Venus fit into the Solar System and what makes this planet unique? Venus is Earth's closest neighbour. Venus is the hottest planet in our Solar System. Venus spins in the opposite direction to all other planets. 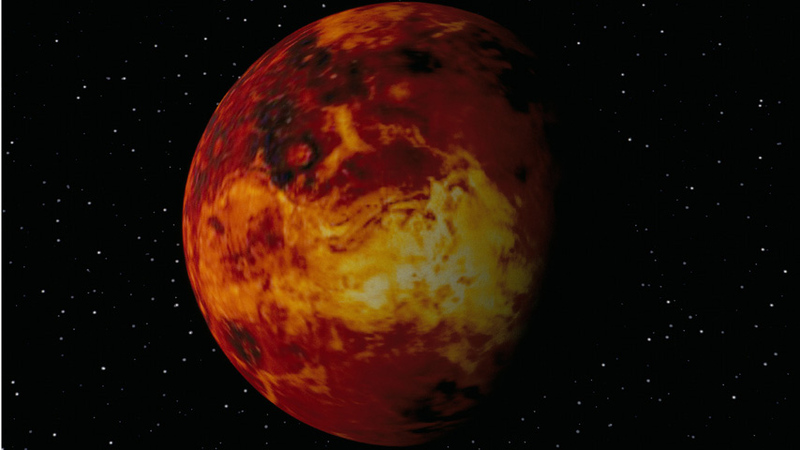 The landscape of Venus is formed by volcanic activity.